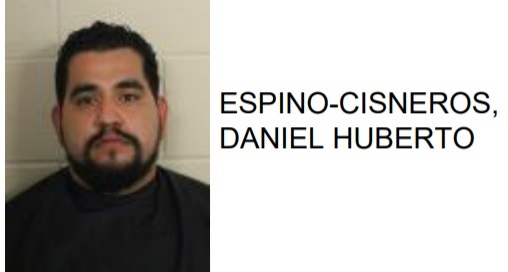 Daniel Huberto Espino-Cisneros, 30 of Silver Creek, was arrested this week after reports said he used abusive language in a loud manner outside a home on Crossridge Drive. 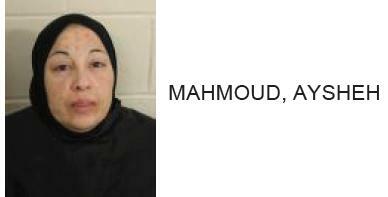 Reports said that the children were ages 3, 15 and 3 months. 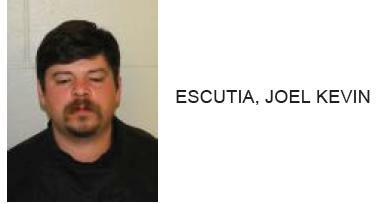 Espino-Cisneros is charged with disorderly conduct and three counts cruelty to children.